Katherine Howe got her PhD in American and New England Studies at Boston University. 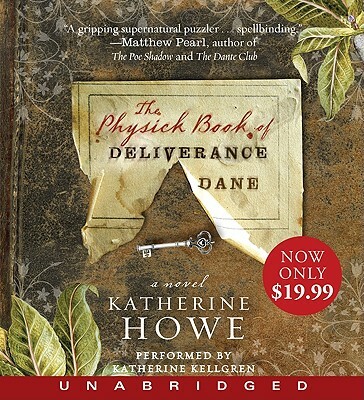 She is author of one previous novel, The Physick Book of Deliverance Dane. She lives in Ithaca, NY, with her husband.